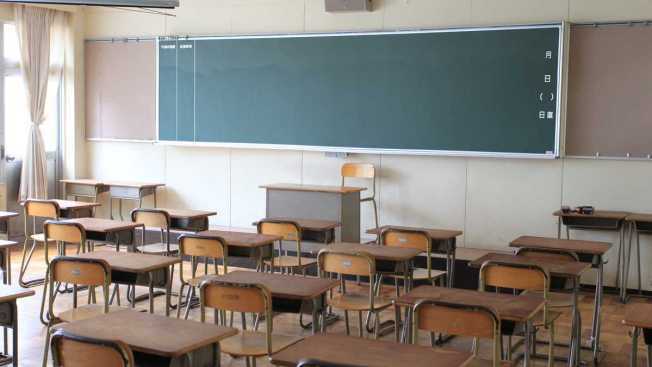 State officials are distributing legal guidance to local school districts on immigration-related issues in response to President Donald Trump's recent executive actions. Virginia's Superintendent of Public Instruction Steven Staples sent a memo Wednesday to local superintendents with the advice. The memo emphasizes that districts must provide a high-quality education for every student, regardless of immigration status. It also says school divisions cannot inquire into a prospective student's citizenship status. The memo advises districts to develop or review policies for students who cannot go home in case a parent or guardian is detained by immigration officials. The guidance is being issued after Trump issued a travel ban targeting seven predominantly Muslim countries. The president has also promised a stepped-up campaign deport criminal immigrants and others living in the U.S. illegally.